Skyking wishes you and your family Happy Republic Day. Stay Secure. Jai Hind ! 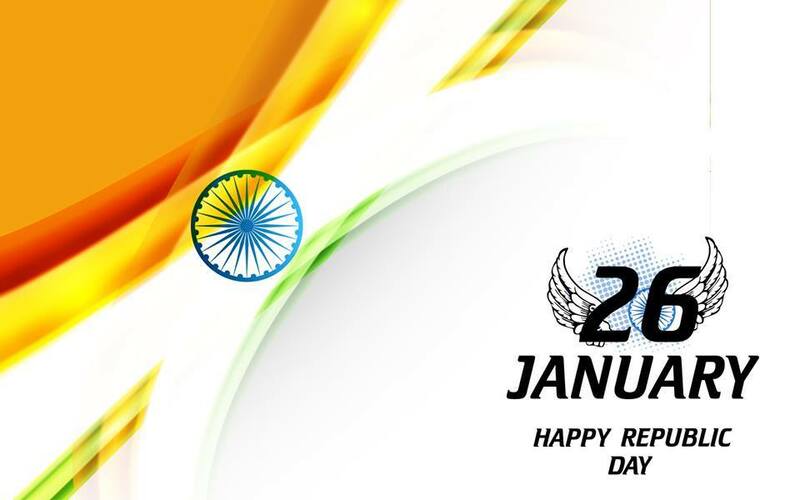 Home | » Skyking wishes you and your family Happy Republic Day. Stay Secure. Jai Hind !